Ah, technology—what miracles it has wrought! It’s given us modern air travel, that interweb thing, even drones and video games and little satellite-linked personal locating devices in all our pockets and purses. If you’re a modern homeowner, it’s given you just about everything inside and outside your house, unless you live in a Queen Anne-vintage mansion without indoor plumbing or electric lights. And in the kitchen, it’s now given us the solid surface countertop. Otherwise known by a few dominant brands like Corian, Nevamar and Wilsonart, these solid surface countertops took over where laminates like Formica left off. They combined the benefits of high-tech, almost impervious surfaces with the look of more natural materials (sometimes), and they’ve made countertops colorful, pretty much maintenance-free, and almost cook- and child-proof. First on the market in the early 1980’s when DuPont invented Corian, manufacturers now number in the double digits, including Durat, Staron, Nevamar, Wilsonart and LG Hausys Hi-Macs. Even Formica now makes solid surface countertops. They’re usually variations on the original Corian formula, blending polyester and acrylic resins with powdered pigments and fillers and then casting them into a variety of seam-concealing countertops. 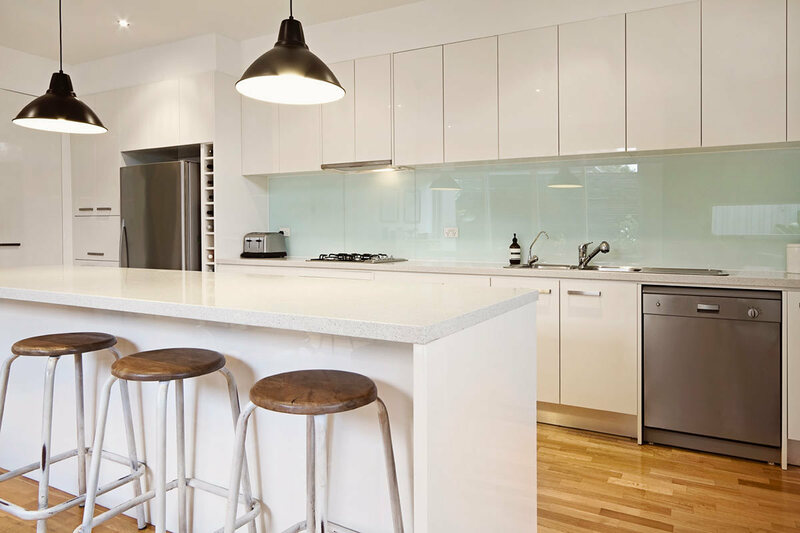 Unlike laminates, the majority of the thickness of a solid surface countertop consists of the same material, which makes them more durable and even repairable. 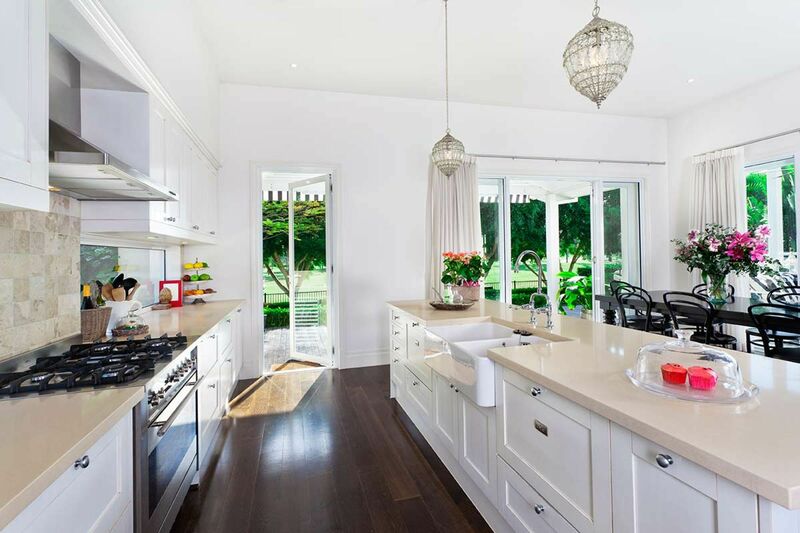 Most of the manufacturers of solid surface countertops tout their resistance to just about anything the kitchen can throw at them: stains from liquids and foods, nicks and chips, knife scars and even some heat (with some products). They’re not porous and they’re impervious to bacteria, cleaning up easily with soap and water. 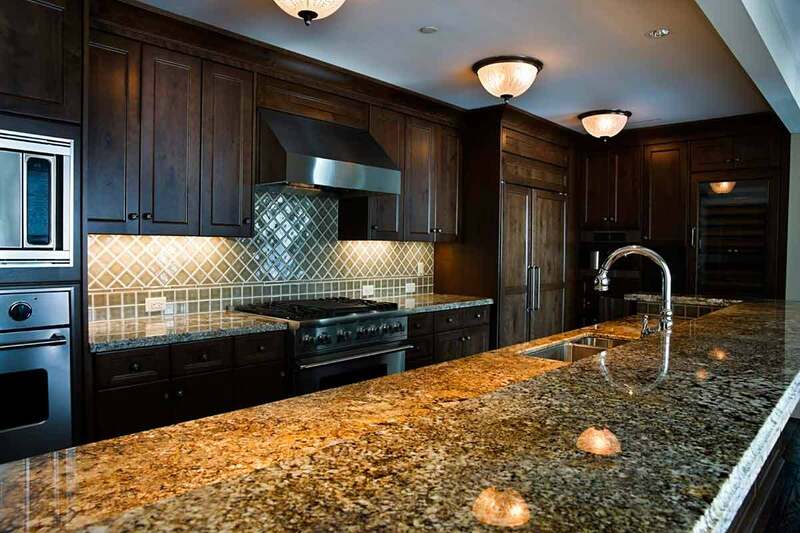 Solid surface countertops will scar if you apply a sharp knife, but because of the consistency of the surface material throughout, buffing out those scratches isn’t difficult. Many people like the seamless, uniform look of solid surface countertops, although some designers find them artificial and cold-looking. With a solid surface kitchen, you can pretty much guarantee that it will look the same in five years as it does when it’s new. And if you do damage the surface, which is not easy to do, you can call a professional re-surfacer and they’ll look like new again, for a fee. These countertops can be formed into organic, flowing shapes; they can include their own integral backsplash, and they can accommodate undermount sinks. On the negative side of the ledger, like any resin-based product, solid surface countertops will scar with the application of a sharp knife or a hot pot. You’ll need to invest in cutting boards and trivets--but I would also suggest that pretty much any countertop will require that investment. On the green side of the equation, solid surface countertop materials don’t outgas like some manufactured materials, but they do contain a petroleum base mixed with ATH (aluminum trihydrate), which aren’t sustainable or renewable. One more con: don’t leave a solid surface counter wet—standing water tends to dull some finishes. 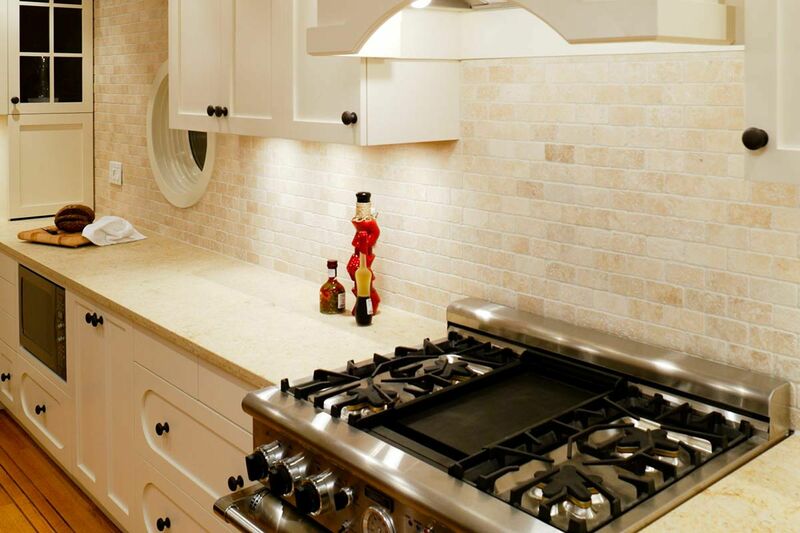 Solid surface countertops aren’t cheap, and can even compete price-wise with some natural materials like granite, but their ease of installation and use have led many kitchen builders and remodelers to employ them in their best kitchens.